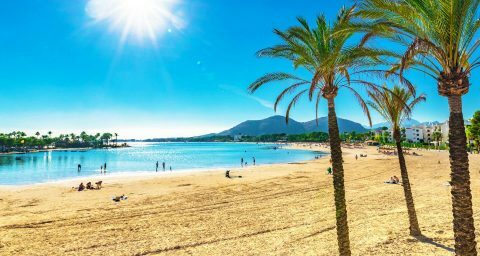 ooking for the perfect beach in Spain for your family holiday? We've found the best five for kids activities, calm seas, soft sand and great weather. Mexico is a very large country, but even though it’s vast it still has similar weather patterns across its regions. Mexico on a whole has two seasons, wet and dry, and benefits from year-round warm temperatures. Who needs beaches and hotel pools when nature’s made some pretty cool ones on its own? We give you the world’s best pools for swims as nature intended them. Volcano Bay isn’t just one of the best waterparks in Florida. It’s one of the best of all time. With our complete guide, you’ll see exactly what the fuss is about. Ready to book your 2018 summer holiday? Take a look at these must-visit money saving destinations. It’s the time of year when families gather together to enjoy good food, great company and experience some festive cheer. With that in mind, make Christmas one to remember with one of these sensational destinations!